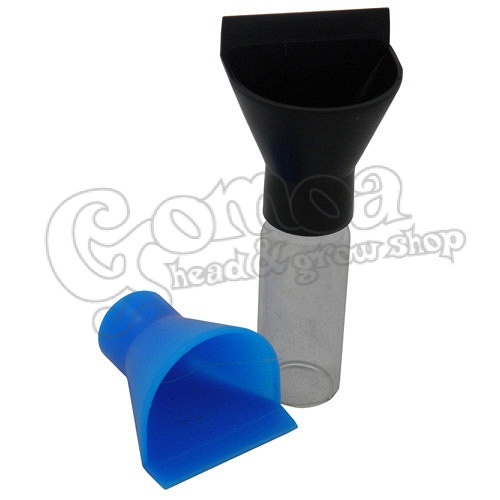 Plastic shovel to make filling the bottle easier. The accessory vial is not included. It is available in our webshop in two sizes. Sold only in black colour.